Collects Amazing Spider-Man (1999) #7-12, And Peter Parker: Spider-Man (1999) #7-12 And Annual '99. 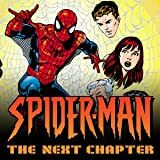 There may not be another "next chapter" in the life of the Amazing Spider-Man if the villains in this volume get their way! 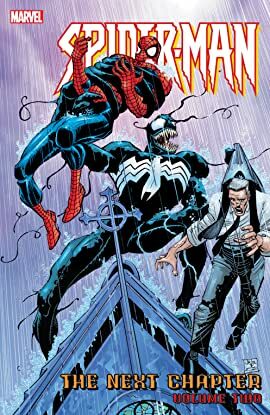 Featuring such classic antagonists as Kraven the Hunter, Dr. Octopus, the Vulture and the Blob - not to mention alternate versions of Green Goblin, Electro and the Red Skull - this riotous roster reads like a veritable who's who of Spider-rogues! Plus: the return of Venom!